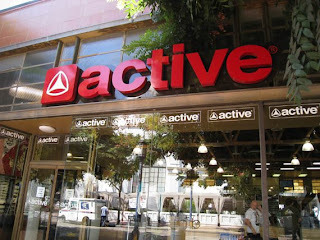 "Active Ride Shop today announced that it has filed a voluntary petition for reorganization under Chapter 11 of the United States Bankruptcy Code in the United States Bankruptcy Court in Riverside. The company is focusing on executing a comprehensive corporate restructuring plan without interruption to business operations. As previously announced, the company has closed 8 under-performing retail locations. This week, the company took action to realign its corporate support structure alongside the smaller store base, which will include 21 retail stores as well its e-commerce storefront. Further, as part of its restructuring efforts, the company will continue to evaluate the productivity of all assets, analyze additional cost-cutting initiatives and research strategic alternatives to maximize the value of the business. The company projects a $7.7 million loss for the fiscal year ending today.